The 130,000-ton Carnival Magic has expansive outdoor deck areas that are bound to make its 3,690-guests happy. In addition to thousands of deck chairs for sunning or relaxing, the Carnival cruise ship has two swimming pools, an outdoor theater, a fun sports deck area, and a quiet adults-only outdoor deck area. 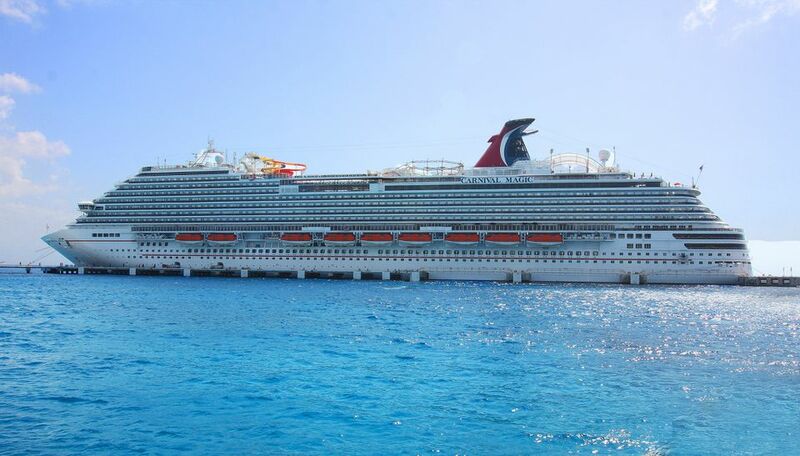 These photos capture some of the fun in the sun aboard the Carnival Magic. The Drainpipe water slide is one of the fun WaterWorks areas on the Carnival Magic.